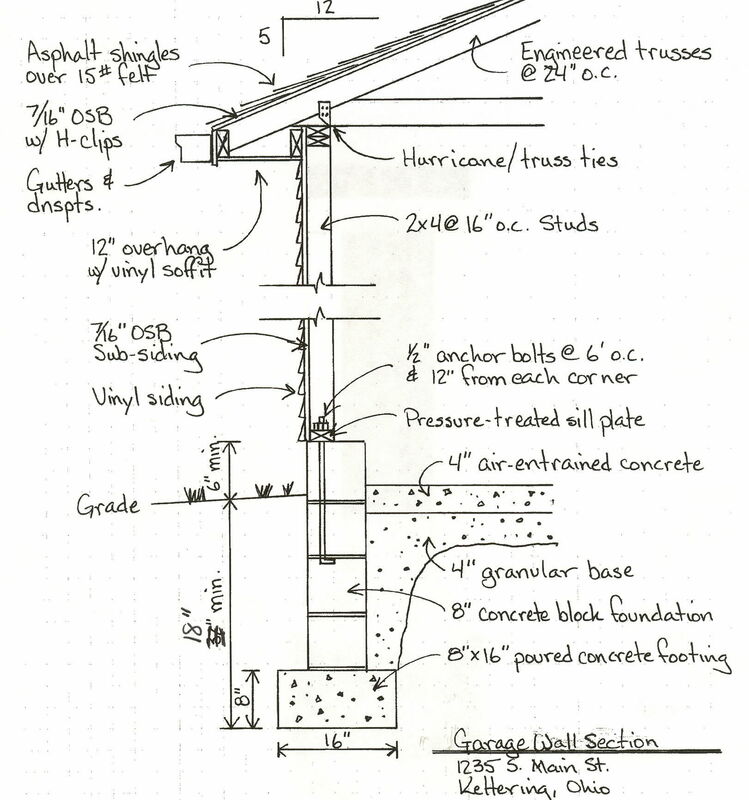 An application for a building permit must be submitted for all new construction, enlargements, alterations, or demolitions of any structure or buildings; or for changing the occupancy of a structure or building when that change requires greater structural strength, additional exit-ways, installation of equipment, or sanitary provisions; or for mobile/manufactured homes. Applicants need to allow two working days for their application to be reviewed and approved before the permit can be issued. If you have purchased the property on which the application is being requested within the last year to 18 months, you will need to submit a copy of the deed showing ownership to the property owner listed on the application. A copy of the deed can be obtained at the Circuit Court Clerk’s Office in the Courthouse on Main Street in Covington. If a new entrance from a state maintained street is needed, a copy of the entrance permit from VDOT is required to be submitted with the application. Effective September 1, 2007, two sets of basic structural drawings for new single family dwellings, excluding mobile/manufactured homes, will need to be submitted with the permit application. 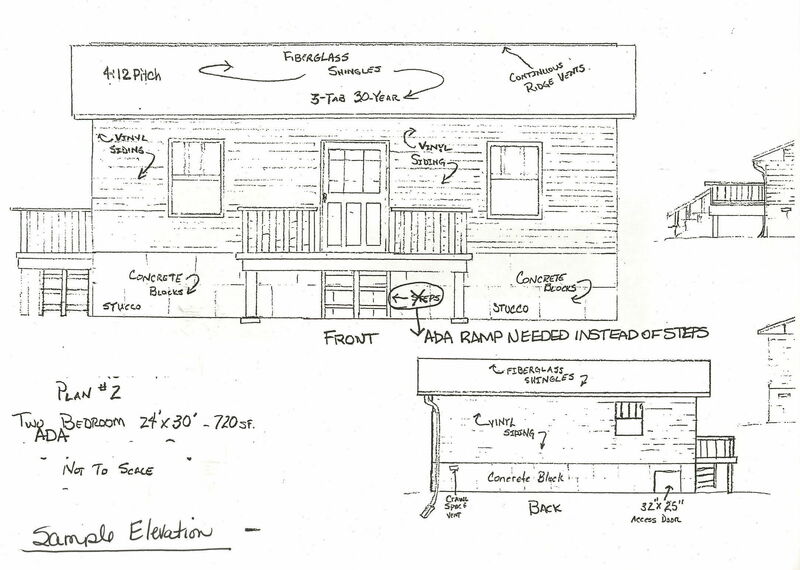 Sample drawings have been provided below. A Residential Handbook and a Structural Drawing Checklist have been created to help guide you through the process of acquiring a permit for a residential dwelling. 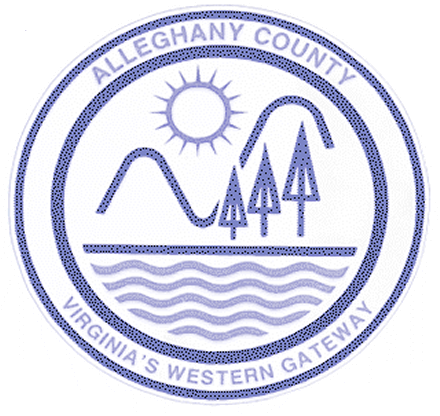 Approved water and sewer facilities permit, either from the local health department for private systems, or from the County Public Works Department for public water and sewer systems. 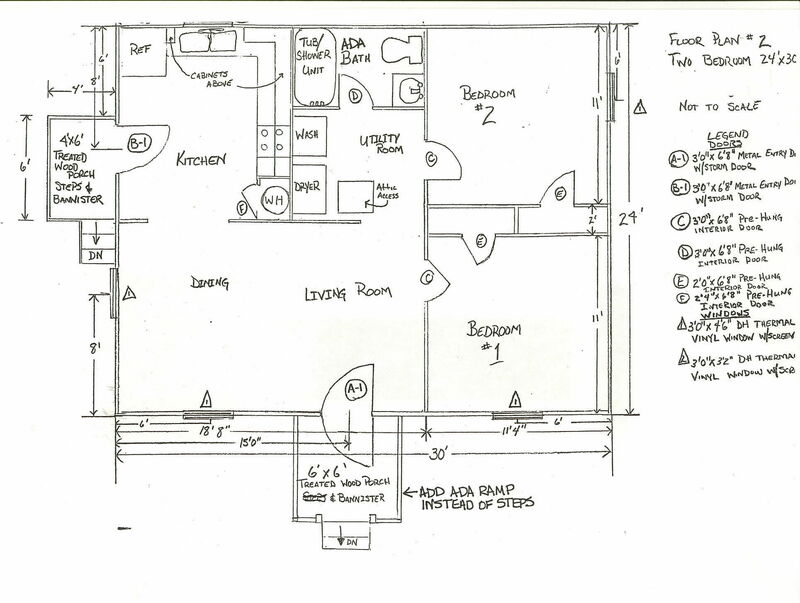 Completed Building or Zoning Application with all necessary attachments. Approved Erosion and Sedimentation Application from the Erosion and Sedimentation Control Administrator and review fee. Applicants will be notified within 2 working days if their permit is approved and at that time will need to pay the required permit fee. This includes attached porches, decks, garages, or room additions. If your addition is a bedroom or includes a bedroom, an approved water and sewer facilities permit is required from the local health department for private systems or from the County Public Works Department for public water and sewer systems. This includes swimming pools, detached garages, detached carports, and storage sheds in excess of 256 sq. ft., providing there is no electric or plumbing in the structure. This includes replacing roof structure (not shingles), and general remodeling and repairs. This includes demolitions and removal of underground storage tanks or any type of work not listed. It is strongly recommended that you make an appointment to discuss your project with the Building Official before filing any applications for a commercial project. Two sets of plans for the proposed building(s) shall be submitted to the office of the Building Official for review and approval. Approved water and sewer facilities permit, either from the local health department for private systems or from the County Public Works Department for public water and sewer systems. 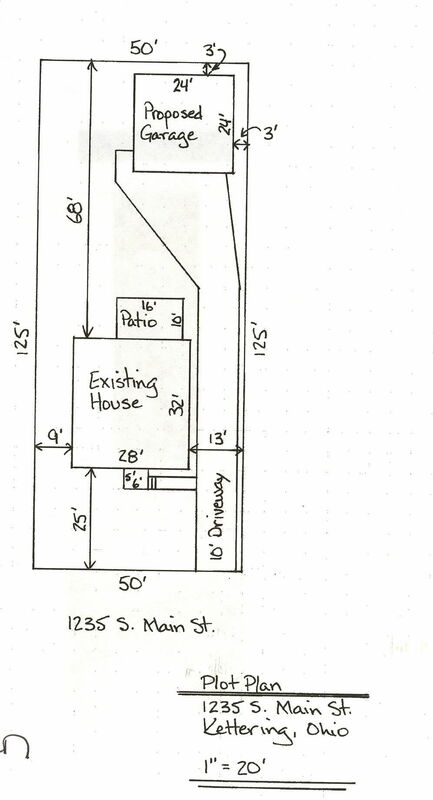 Approved Zoning application from the Zoning Department and review fee. 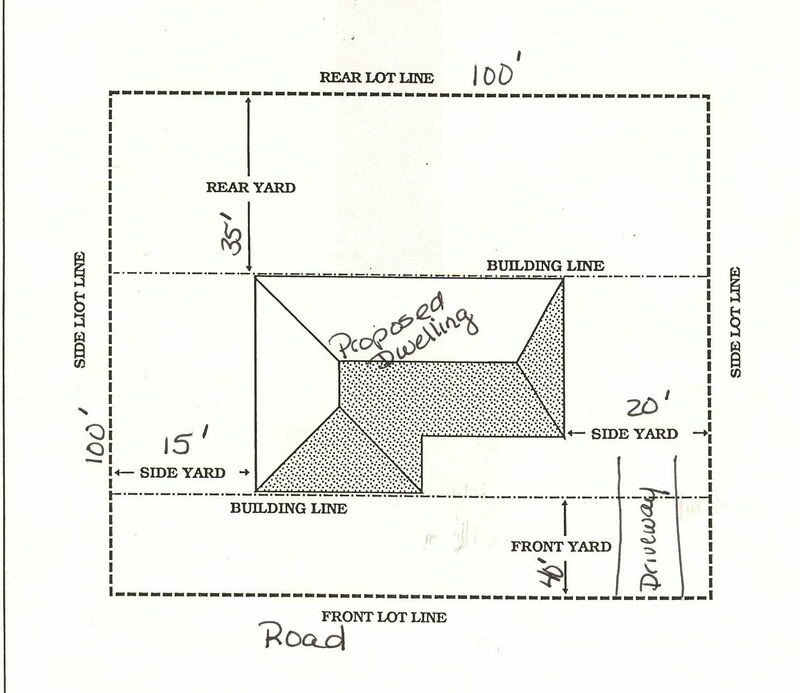 Approved Stormwater Construction permit application from the VSMP, performance bond, and fee for permit issuance.